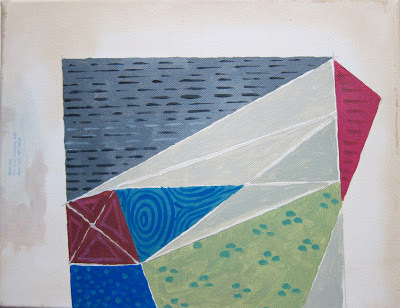 The enterprising Class of 2013 University of Connecticut MFA students are organizing an auction to raise funds for their 2013 Thesis Exhibition. 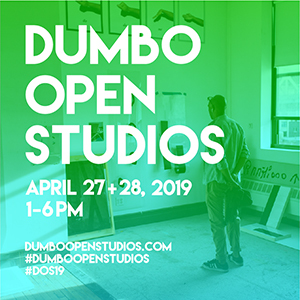 As readers may know, UConn, my alma mater, is in Storrs, Connecticut, a little less than three hours from NYC, so the students are raising money to create some promotional materials and rent gallery space in the city where more people will see their work. Talk about an ambitious DIY learning experience–who wouldn’t support them? I hope readers in the Connecticut area will consider attending the auction in order to bid recklessly on artwork generously donated by faculty, alumni, graduate, and undergraduate students. I also want to put in yet another plug for Momenta Art’s Spring Benefit (I’m on the committee), which takes place on Wednesday, April 25th. Two hundred pieces have been donated, and many have already been posted online. The work will also be on view at the gallery from April 6 through April 23. Event admission is $200 per couple before April 7, and guarantees that each pair of tickets gets a piece of art. The supply is limited, so buy your tickets early. 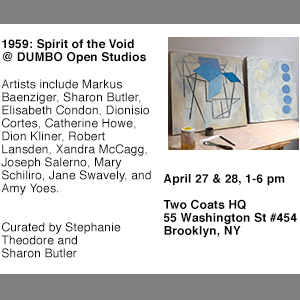 Of course, checking out the exhibition at 56 Bogart Street in Bushwick is free. Norte Maar’s Benefit at Mitchell-Innes & Nash, featuring an evening of sound and performance, cocktails and tap dancing (! ), takes place on April 2. 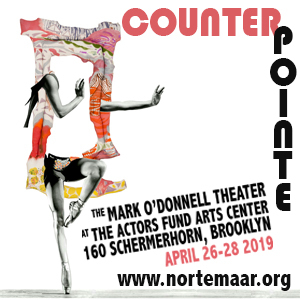 Director Jason Andrew is such an important part of the Bushwick art community that everyone should support Norte Maar, Bushwick’s first non-profit space. made a series called “Found at Thrift Shop” with auctions in mind. I like to donate to a few benefits each year, especially if I support the organizations’ missions. Artists should donate to benefits only if they support the organization–not because they expect to get a gallery, etc., or make connections from the exposure. go to the thrift shop. Please take one home! At Momenta: Untiled (FATS-tower), 2011, pigment, binder on stained canvas. 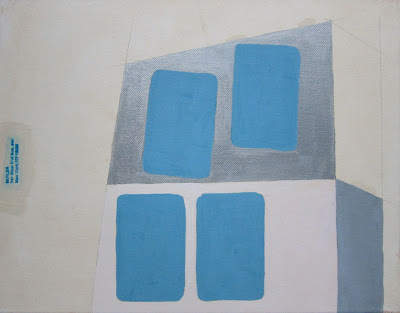 At UConn: Untitled (FATS-Blue), 2011, pigment, binder, pencil, rubber stamp, on stained canvas. Art Building, Storrs Campus, University of Connecticut / Event admission is FREE! Are you involved with any worthy art auctions or benefits? Feel free to post the info in the Comments section. Nice seeing you last Friday. 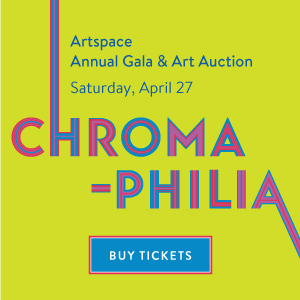 Just a quick note to make you aware of the annual New Haven Artspace auction fundraiser on April 28. Both silent and live with works by William Bailey, Cham Hendon, Cary Smith and many more. Artspacenh.org. I think you are aware of how vital artspace is to the fabric of the art community in this region. Here is another place to donate art made specially for this purpose. I do it every year.